Southgate provided an update on ​Dortmund's Sancho, revealing: "Sancho is a bit tight after the game. Nothing of a huge concern but we just want to make sure that we are right in the morning." Southgate has elected not to promote anyone from the England Under-21 side despite the fact that he knew there were only 17 fit outfield players at his disposal. 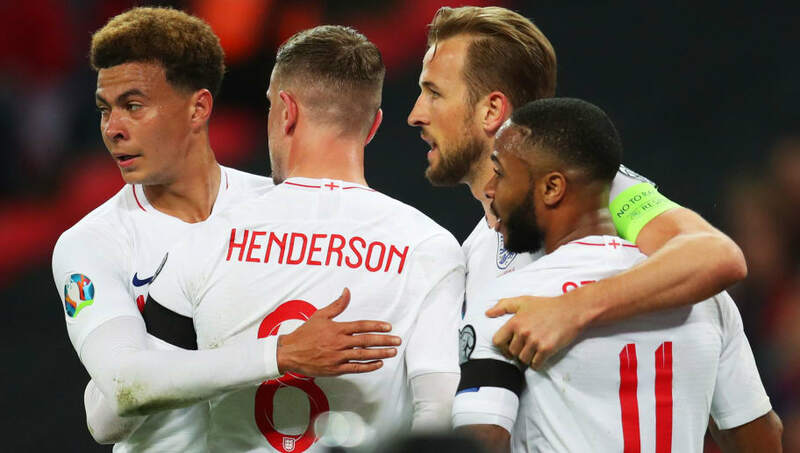 Up-and-coming ​Premier League stars Declan Rice, Callum Hudson-Odoi and James Ward-Prowse will be pushing for their first starts for the senior team, with the potential lack of options available to Southgate for the Montenegro match.